Whitworth University President Beck A. Taylor was appointed to the board of directors of the National Association of Independent Colleges and Universities (NAICU) this month in Washington, D.C. NAICU board members set the association’s agenda on federal higher education policy; actively encourage support of association priorities and initiatives; and oversee the organization’s financial administration. 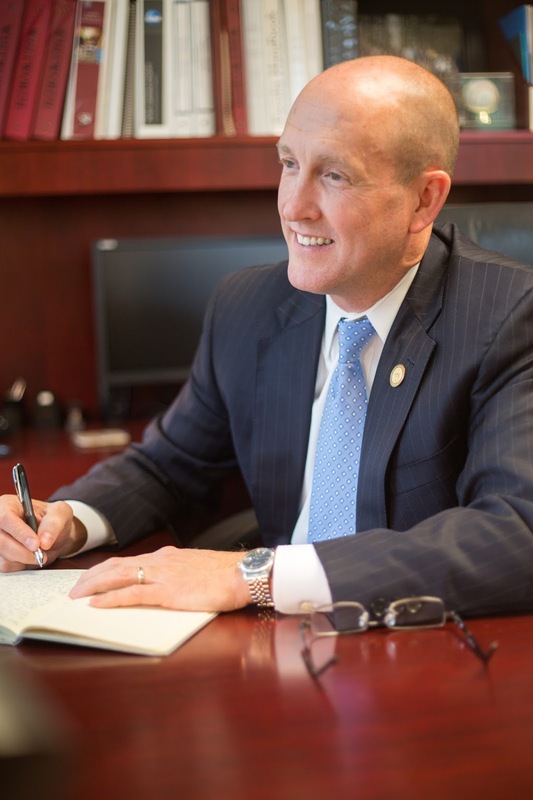 "I'm happy to join the board of such an important and effective organization that promotes the purposes and interests of private, independent colleges and universities and their students,” said President Taylor. “In my opinion, there is no better set of institutions than those, like Whitworth, that make up the diverse tapestry of private education and call upon principles of student-centeredness, mission, and public service as they seek to shape and contribute to our students’ lives and the communities they will enter upon graduation." NAICU serves as the unified national voice of private nonprofit higher education. With more than 1,000 member institutions and associations nationwide, NAICU reflects the diversity of independent higher education in the United States. Since 1976, the association has represented private nonprofit colleges and universities on policy issues with the federal government, such as those affecting student aid, taxation, and government regulation. Member institutions include major research universities, church-related colleges, historically black colleges, art and design colleges, traditional liberal arts and science institutions, women’s colleges, two-year colleges, and schools of law, medicine, engineering, business, and other professions. In addition to the board appointment, President Taylor will serve on NAICU’s Committee on Policy Analysis and Public Relations, proving guidance to the organization’s research and communications departments. President Taylor is no stranger to higher education leadership. He is currently on the boards of several associations, including the Council of Independent Colleges, the American Association of Presidents of Independent Colleges and Universities, the Association of Presbyterian Colleges and Universities, and Independent Colleges of Washington.